Spring is the time of year when we all feel the need to give our homes a good cleaning. In fact, you might just want to print our spring cleaning checklist here. Did you know, however, that all natural cleaners are a great alternative to those chemicals you usually purchase at the store? Often you can find a solution that will work just as well right in your cabinet. 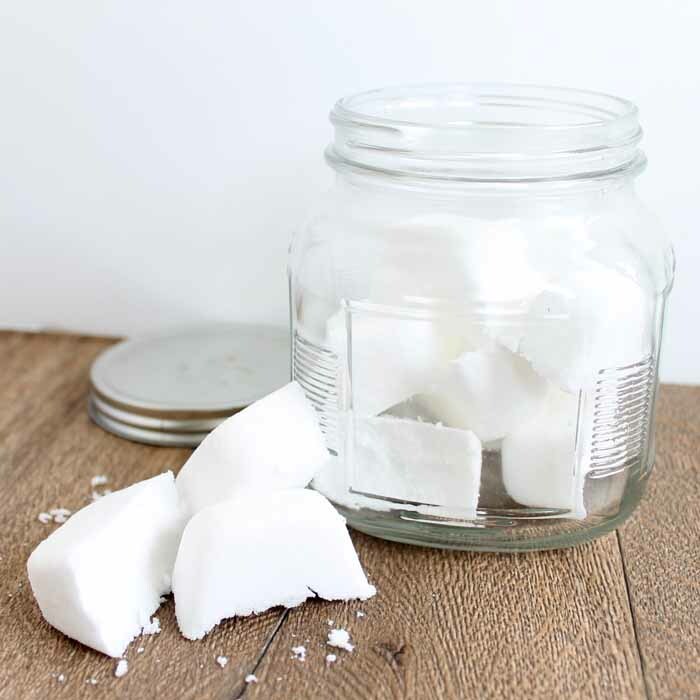 So, this year, give these all natural cleaning ideas a try in your home. Start by mixing up a few homemade cleaning solutions. 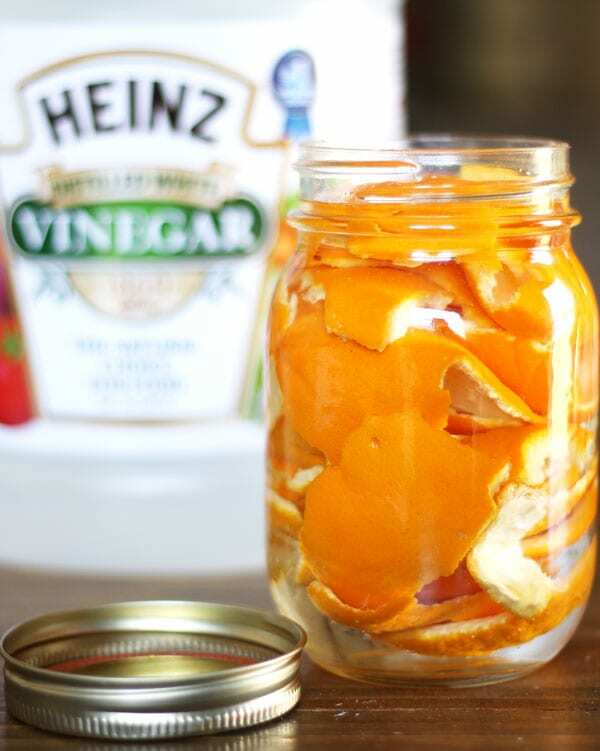 For instance, you can use this recipe to make your own orange cleaner. 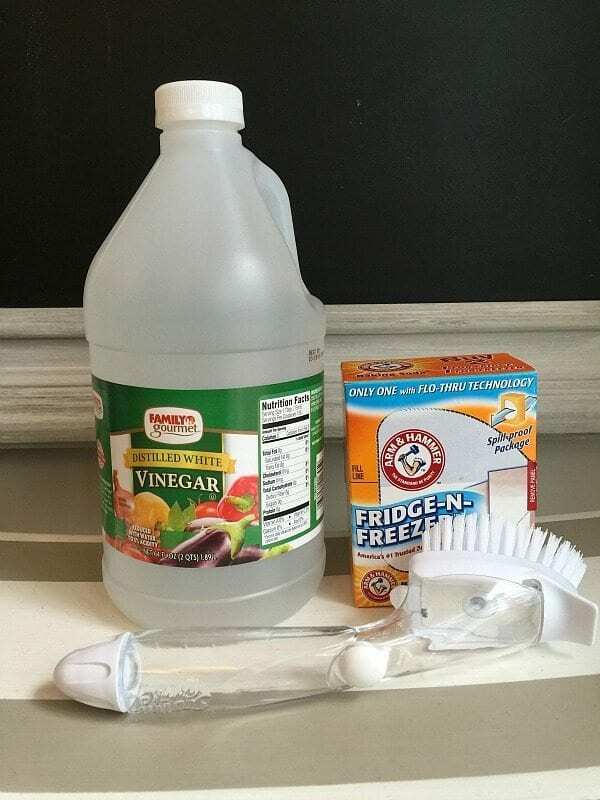 A simple solution that will leave your home smelling as good as it looks after a good cleaning. After you try it, you will definitely want to keep a batch of this one on hand at all times. A good cleaning spray is something that no home should be without. An all natural version is the perfect way to kick off your spring cleaning plans. 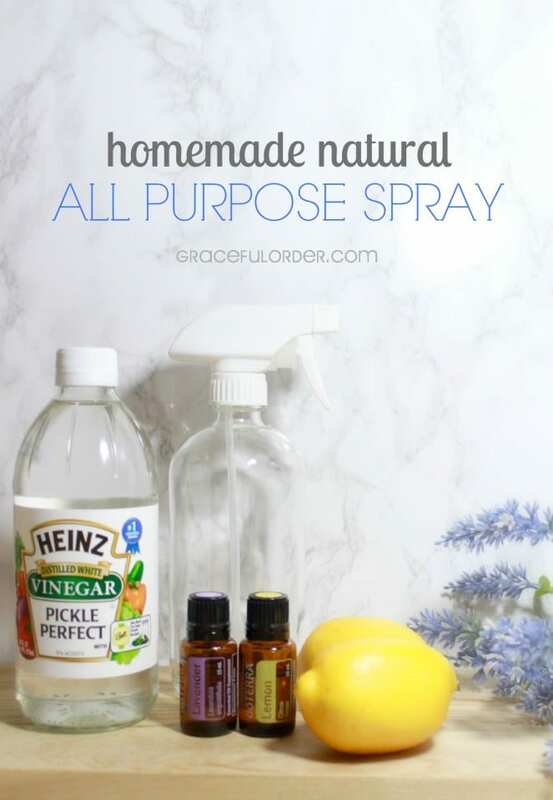 Try this recipe to make your own all purpose spray. You may never go back to that store bought cleaner again. Spring is also the time for a really good deep clean of your home. From top to bottom, any house needs a good scrubbing occasionally. Give our spring cleaning tips for the busy woman a try to get it done even faster! 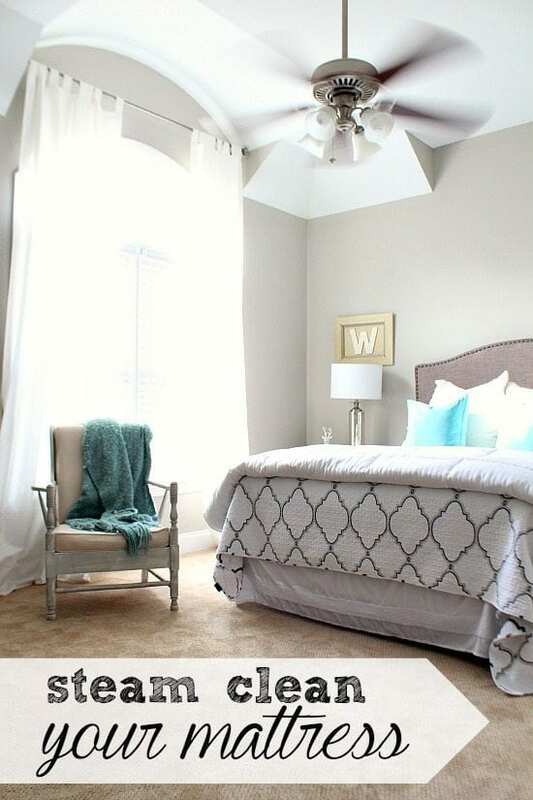 You might even want to try this post for tips to steam clean your mattress and so much more. Steam is a great all natural cleaning agent as well and it is so easy to use. Want to deep dive into cleaning your floors? Carpet is my own personal nemesis as it can hold so much dirt. You can actually clean your carpet with a few all natural solutions that can be found here. Now there is no excuse for getting down there and getting that carpet as clean as possible. Another great all natural cleaner is lemons. 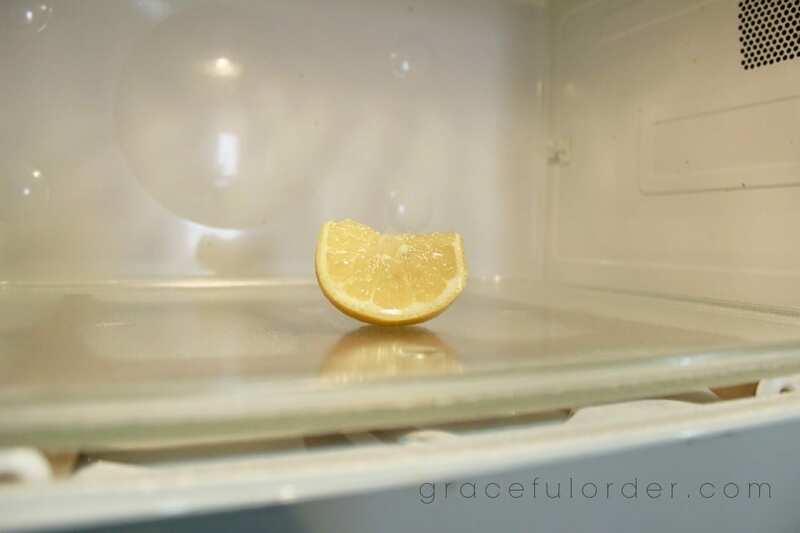 You will want to pick up a bag on your next trip to the grocery store and try this tip to clean your microwave with lemon. It will smell and look better in no time at all. After that trick, you may want to use even more lemons for cleaning. 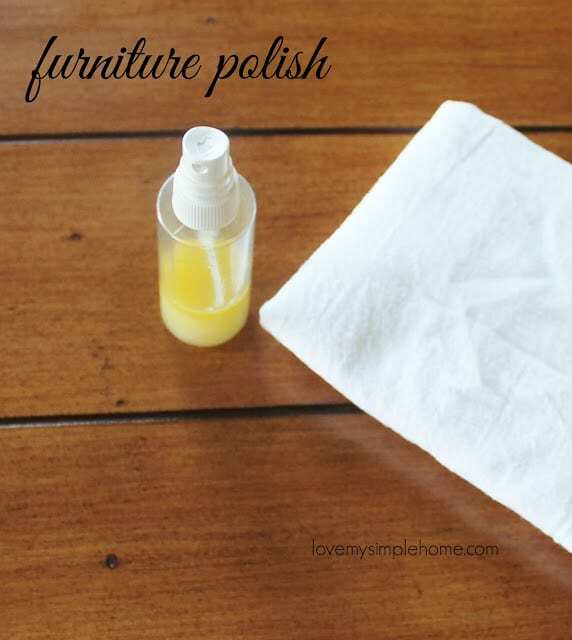 Love My Simply Home has some great ideas including this furniture polish recipe. For me, a lemon smell is the smell of a clean home. Perhaps that is not true for you, however. Yes, I do have some all natural cleaning ideas that are not lemon scented. 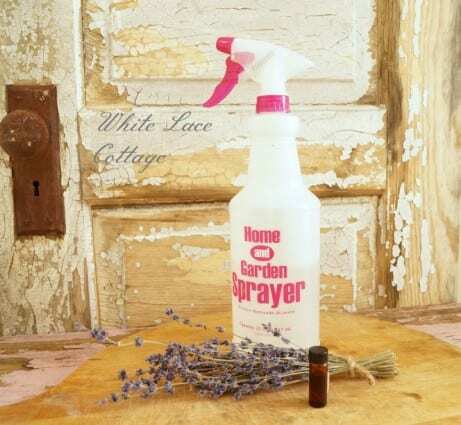 You can give this lavender scented cleaning spray a try for instance. There is so much variety in your choices for homemade cleaners! So, you might by thinking that you already know how to keep a clean home. But, we have tips that you can use as well! Using all natural cleaners is not limited to just your floors and microwave. 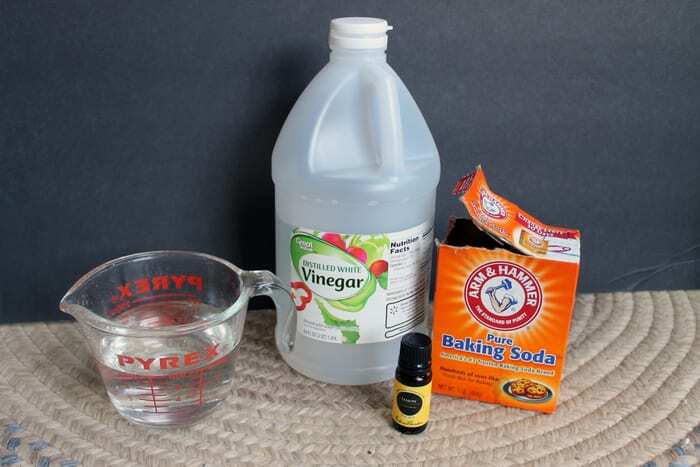 In fact, you can try these tips for using vinegar in your laundry. You might even try these 5 laundry room secrets your mom never knew. Between the two, your clothes will be cleaner in no time at all! I think we can all agree that soap scum is a big problem in any home. Ever tried some pricey chemical to try and remove it? Yep. Me too. 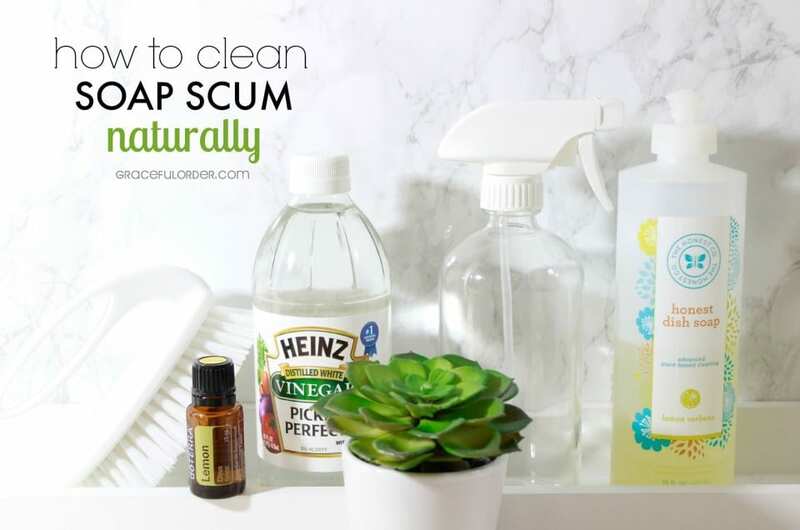 Now you can try this recipe to remove soap scum naturally! Just imagine your clean soap scum free bathroom! You can even make your weekly cleaning chores so much easier with all natural cleaners. For instance, you can try cleaning your toilet with these all natural toilet bombs. You will never go back after dropping one of these bombs and watching the cleaning magic. 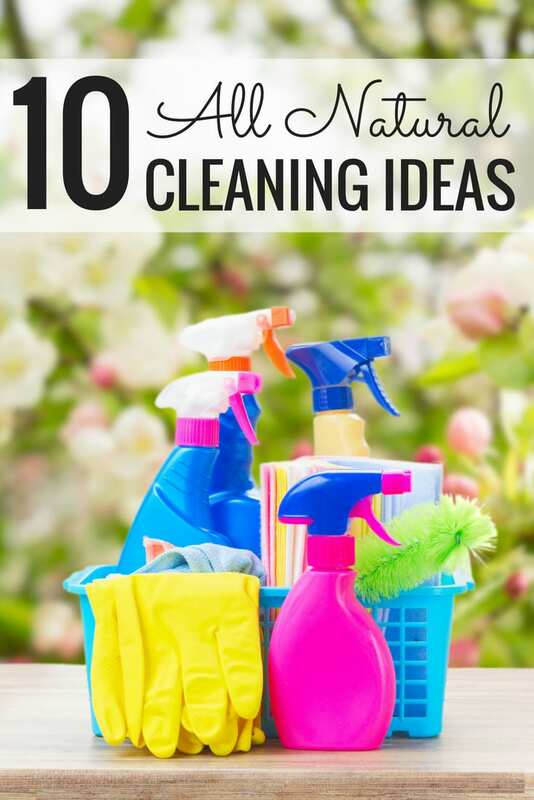 Will you be using some of these all natural cleaning ideas in your home this spring? I love the feel of a clean home after the cleaning is complete. Then you can just step back and admire your progress. Be sure to add some natural cleaners to your list and give them a try. Trust me…you will never look at cleaning the same way again!